Left-handed shooters rejoice. 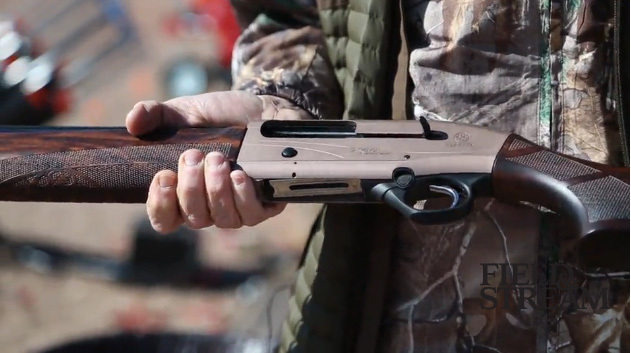 For the first time in Beretta’s history the company is offering a left-handed shotgun in the extremely popular A400 Action series of semi-auto shotguns. With a left-control eject, the A400 Left-Handed utilizes all the same great features from the A400 family like Beretta’s Blink-operating system, attractive extra-grain finished wood, a bronze receiver, Beretta’s cold-hammer forged proprietary alloy blend of Steelium metal barrels, and includes an Optum HD choke for steel shot. The A400 Xplor Action Left-Hand is available in 26- and 28-inch versions. 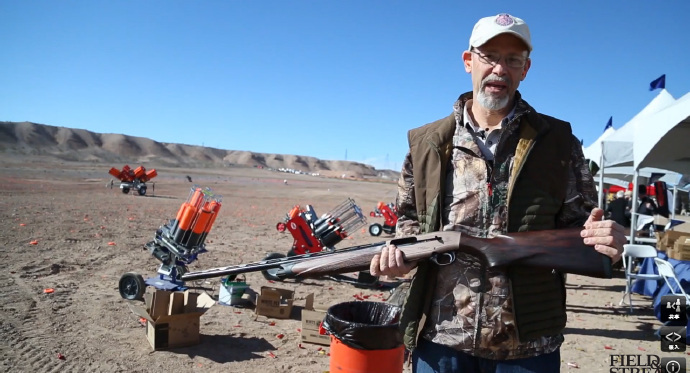 Watch John Ryan shows us Beretta’s new A400 Xplor Action Left-Handed shotgun during the 2015 SHOT Show in Las Vegas.